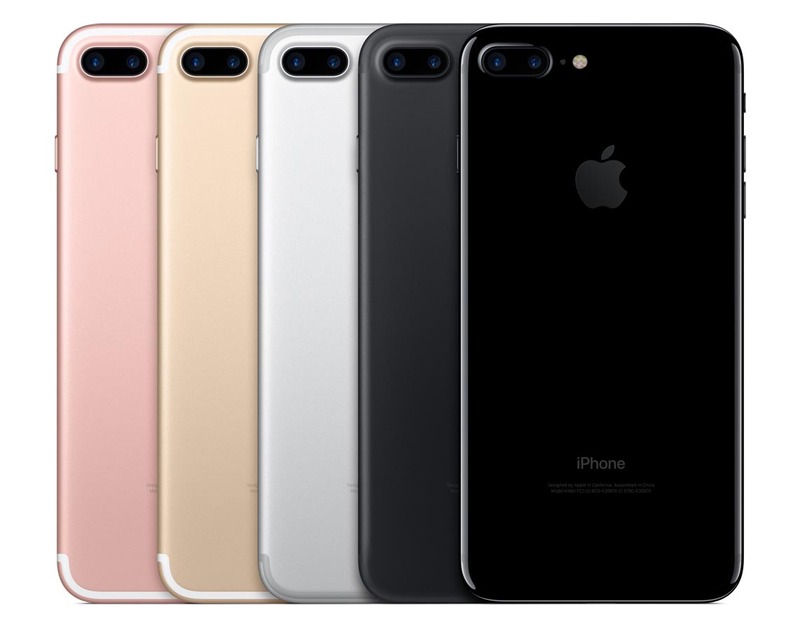 An unchanged design belonging to the iPhone 7 and iPhone 7 Plus would be severely criticized by reviewers as Apple’s lazy move to generate a hefty amounts of revenue without doing extended periods of smartphone design labor. However, even with Galaxy S8’s improved design, reduced number of bezels and feature-enriched portfolio, the handset continues to disappoint in terms of sales, at least in the U.S. According to Kantar, Apple is having a great smartphone run in the U.S., while Samsung still has to pick up the momentum. The strange thing about these statistics is that the combined market share of the Galaxy S7 and Galaxy S7 edge is higher than that of its successors, but you also have to keep in mind that the aforementioned devices have been existing for quite a long time. It will still take a while for the Galaxy S8 and Galaxy S8+ to pick up the pace in the U.S. 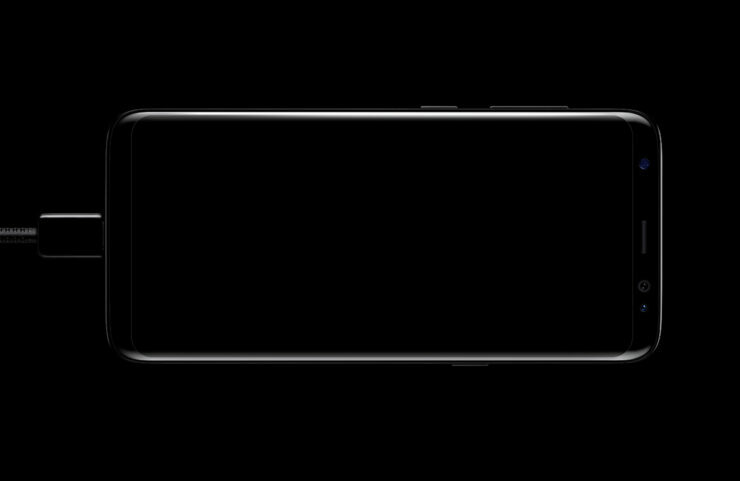 There are rumors that Samsung plans to announce the Galaxy Note 8 at an earlier August timeline to get an early lead against the iPhone 8. Samsung suffered a huge blow in the form of a Galaxy Note7 fallout the last time it attempted this strategy, but it looks like the battery problems are the least of the company’s worries. Do you think the combined share in the U.S. for the Galaxy S8 and Galaxy S8+ is said to improve in the near future? Tell us your thoughts down in the comments.